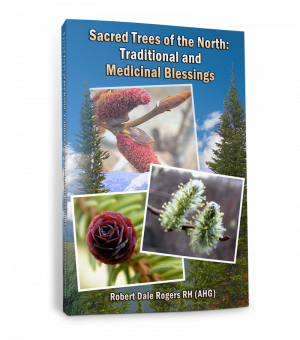 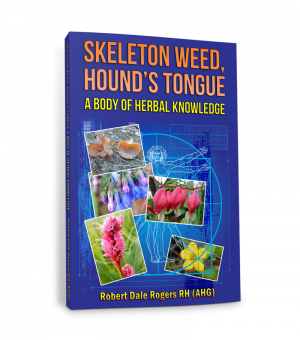 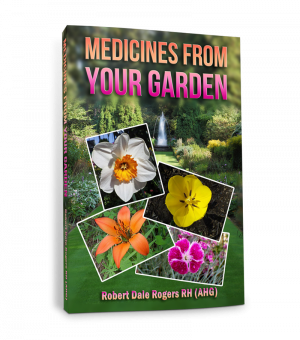 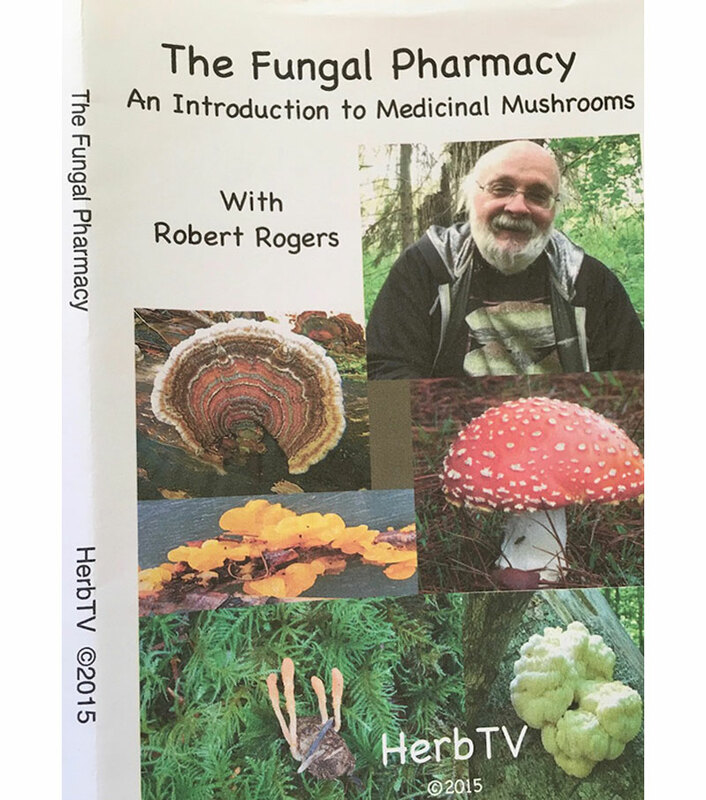 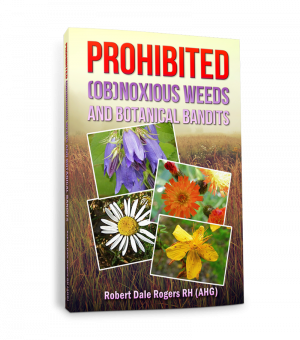 In this DVD, Robert explains that fungi have the capacity to heal both the body and through the process of mycoremediation, the planet itself. 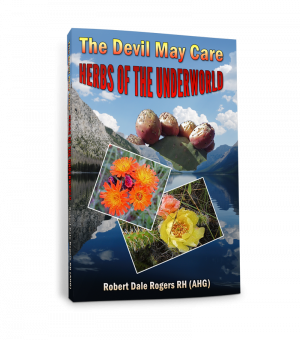 He discusses their success in optimizing the immune system and treating a wide range of acute and chronic diseases. 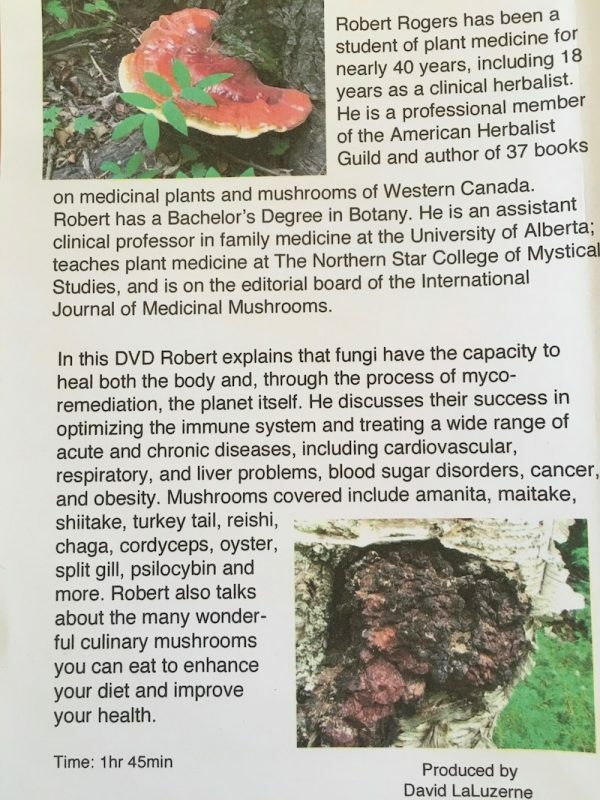 Robert also talks about the many wonderful culinary mushrooms you can eat to enhance your diet and improve your health.